Brad Michaleski has a strong record of management and leadership, municipal government experience, and community involvement. 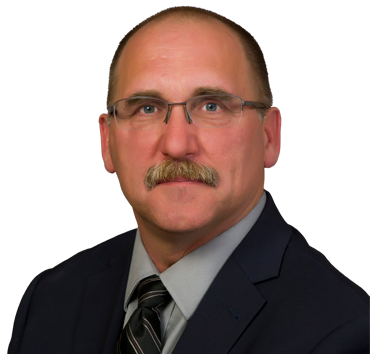 Elected for two terms as councilor from 2002 to 2010, Brad served as the RM representative on many boards and committees where he gained insight and experience of both urban and rural issues throughout Manitoba. Brad and his wife, Lori, continue to live on the family farm where they raised their two children. He sees tremendous potential in the Dauphin constituency, looking forward to positive regional growth and investor confidence that is needed to build our economy, improve our social services, and deliver a better future for all Manitobans.